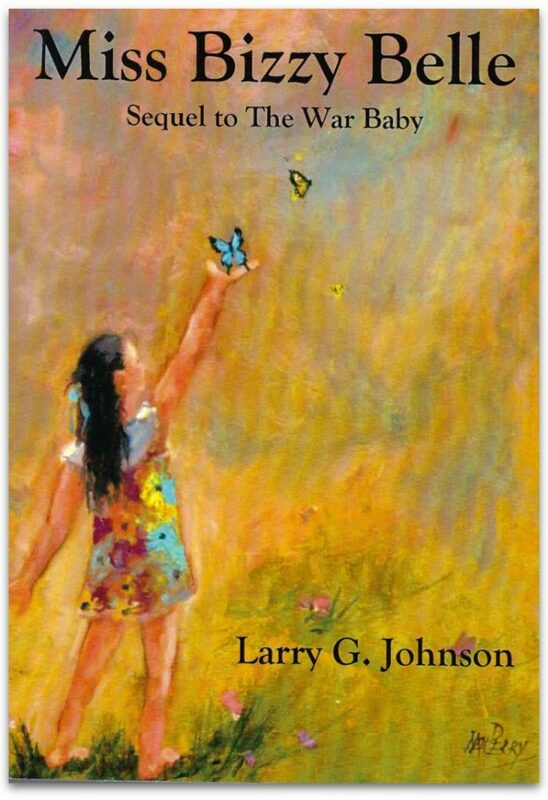 Larry Johnson, local author and former newpaper columnist, will be hosting a book signing at Horton’s Bookstore for his two newest books on March 11 from 12 to 2 p.m. The War Baby, Johnson’s first novel, is the coming of age story of Walt Williamson, born under mysterious circumstances during World War II. The sequel, Miss Bizzy Belle, follows Tonya Bell, Walt’s unbeknownst daughter, as she comes of age. Both works are provocative tales of intrigue and irony, romance and adventure, as well as tragedy and triumph. Their stories will make you laugh and make you cry. They will also likely make you pause and ponder just who you are and how you came to be. 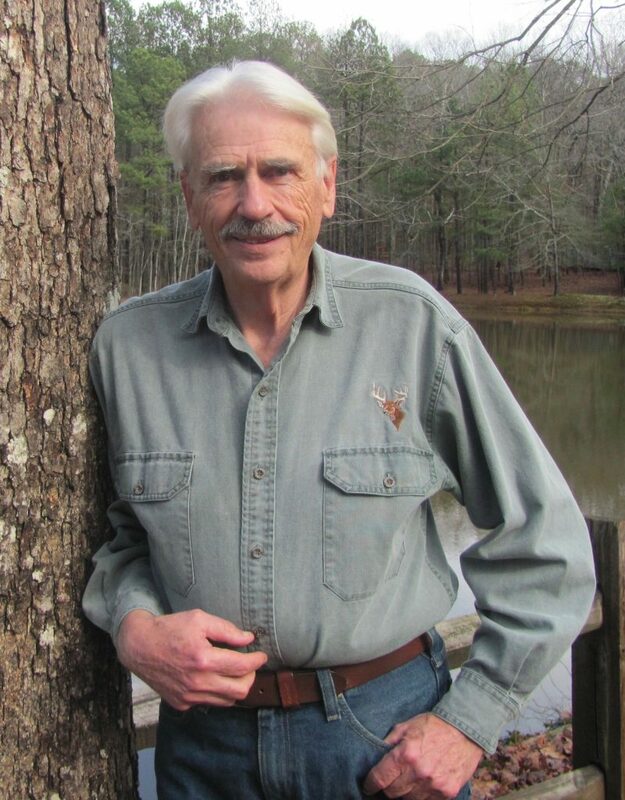 Celebrating the release of his second novel published by Carrollton’s own Vabella Press, Larry G. Johnson, local author and former newspaper columnist, will be returning to the bookstore he once owned to autograph both books for a premier event. 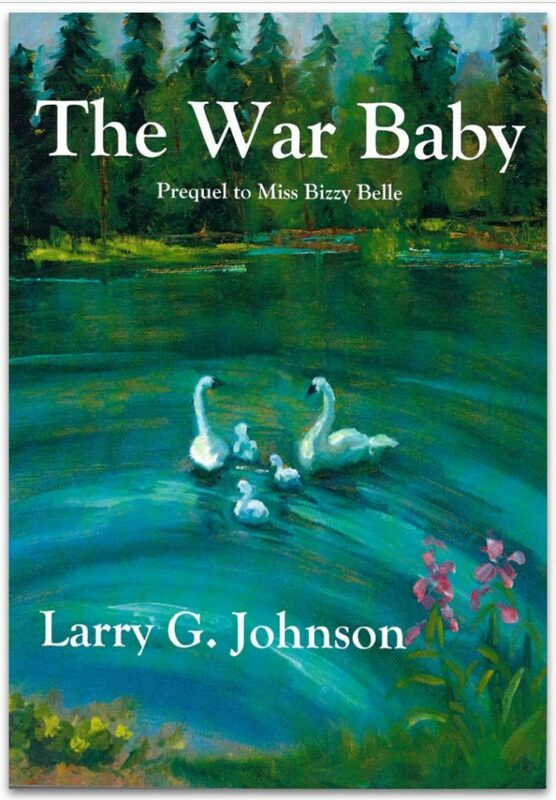 Talented Nan Perry created the beautiful artwork for Miss Bizzy Belle and the second edition of The War Baby. 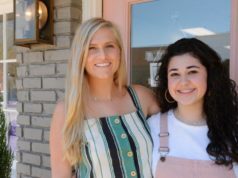 Nan is a regular exhibitor at the Carrollton Festival of the Arts (formerly Meccafest). She will be on hand at Horton’s to sign prints of the cover art, complimentary with a book purchase.